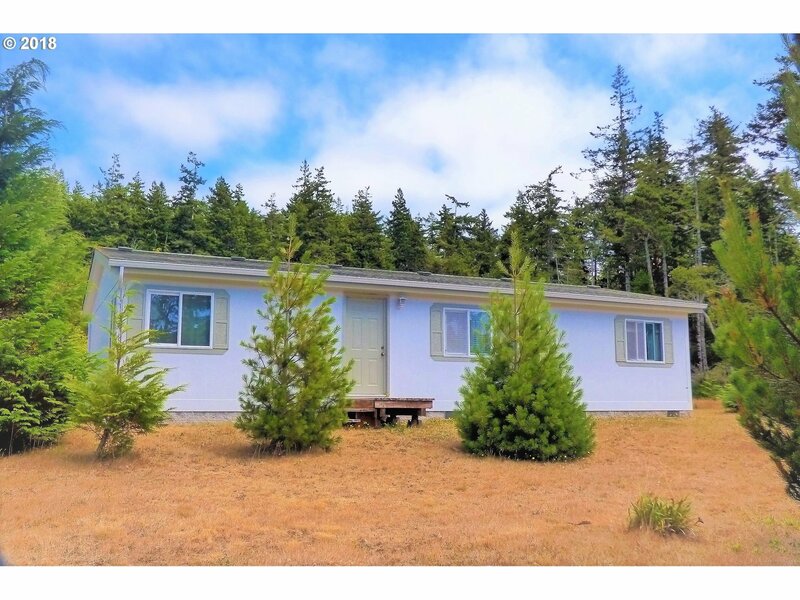 Quiet, private location approximately 6.5 miles south of town in Laurel Grove. Very clean and in excellent condition, 3 Bedrooms, 2 Baths, MFH, that has a freshly painted exterior. Large detached Metal Shop/Garage with 400 Amp sercice, spacious garden area and plenty of room for animals along with privacy. This 8.5 acre parcel could be an excellent horse property.